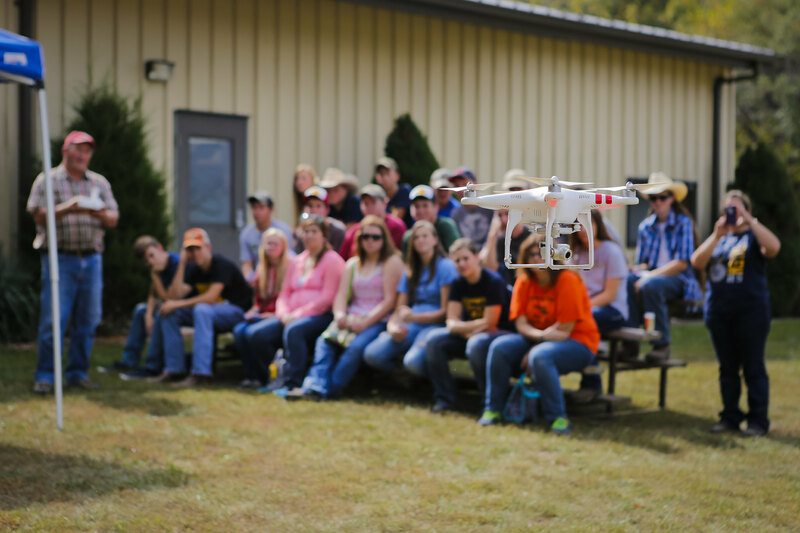 Attention: Potential Last Minute Students – Drone Universities still has limited availability for their upcoming Sacramento drone college courses. If you see yourself having a drone related career, then there is no time like the present to invest in your future. Enroll today, availability is limited.